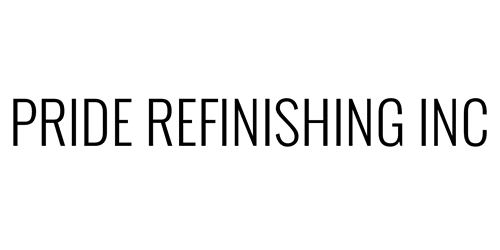 Pride Refinishing: We take pride in our work and we prove it! Thank you for visiting Pride Refinishing we are a family owned company in the industry for over 18 years. We specialized in the Restoration and Revitalization of bathrooms and kitchen's, ceramic wall tile, sink, floors, fiberglass enclosures and counter tops. Bathtub & tile reglazing is the most economical and efficient way to revitalize your bathroom at a mere fraction of the cost of replacement, saving you up to 80% of replacement cost. In just one day we can make your bathroom look like new again. Stains, Rust, Chips, Scratches, Cracks or just plain ugly which would be other wise unable to remove.